Squamish leader, organizer, and lobbyist, Andrew Paull (1892-1959), is perhaps best known for his pioneering role in the Allied Tribes of BC, the Native Brotherhood of BC, and the North American Indian Brotherhood. 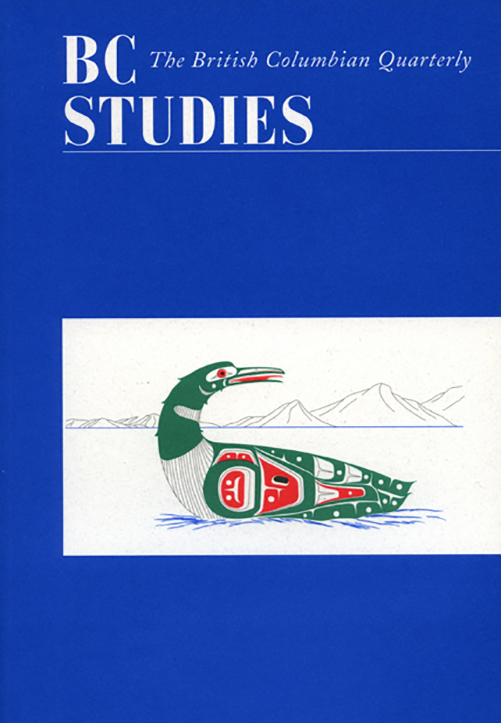 In addition to, and in conjunction with these activities, Paull was a prolific writer and publisher, writing for several years for the Vancouver Province, and publishing two newspapers (The Thunderbird, and The Totem Speaks). Through public displays of literacy, Paull used the written word as a venue for promoting his political causes and to reach out to the Aboriginal and non-Aboriginal communities of British Columbia. Paull saw it as his duty to educate Euro-Canadians about the historical and contemporary realities of British Columbia's and Canada's Aboriginal peoples. Through political performance, letter writing, and writing and editing his own newspapers, Paull had considerable success in reaching the masses with his message.